Pours from the bottle a translucent brown color with a decent head that dissipates quickly. 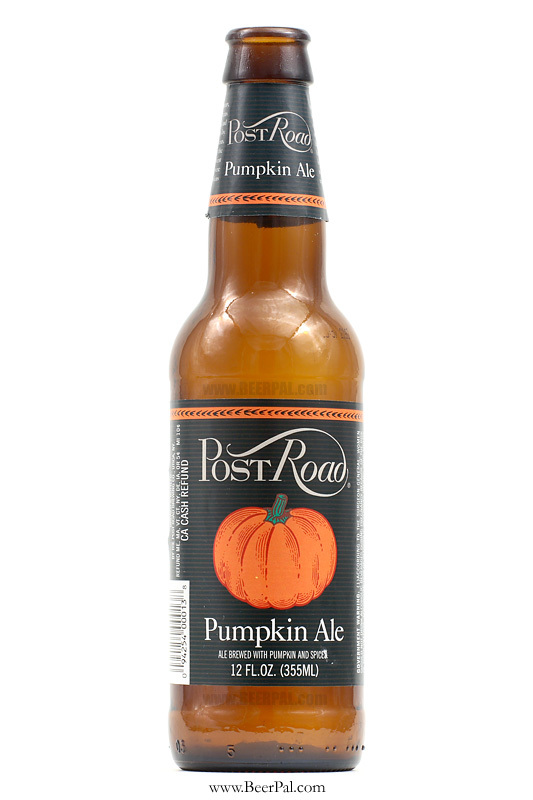 The aroma is spicy and earthy and of course filled of pumpkin. It has a good nose and better once I went back to reevaluate. The body is spicy and just a bit sweet – must be the nutmeg – with hints of cinnamon. It finishes light bodied on the palate and the flavor does not stick around. Had on tap. It pours a cloudy yellow with a huge foamy white head. 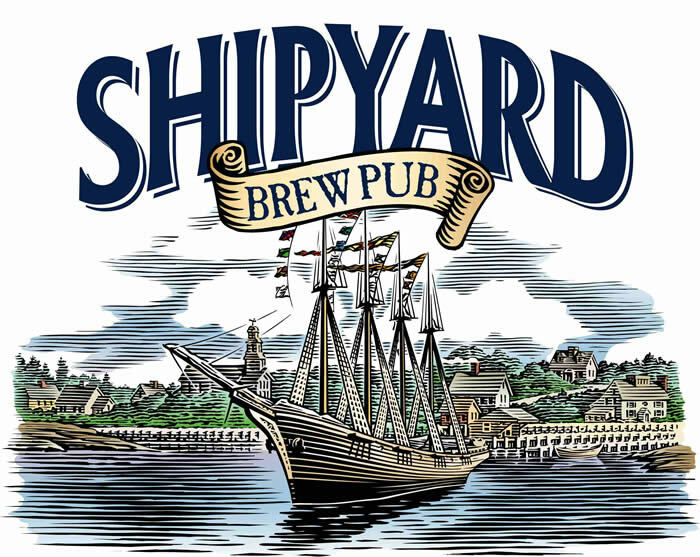 This is such a sharp and crisp beer that it is nearly flawless for its style – if this even falls into one category. It is more complex too then what comes across on first taste. It is dry and hoppy and quite carbonated. It is the champagne of beers – for real. You don’t pick up on the alcohol content as it is smooth in that respect. It really need to be thought about to be appreciated. Just wanted to ‘clink and drink’ one with Jeffrey T from The Good Beer show for adding It’s The Beer Talking to his link page. Cheers. It is really quite an honor. I really think that his show just keeps getting better and better. I love that the music isn’t corny and the beer reviews are always diverse among the panel. The panel, while fun loving, is always serious about the beer. The Good Beer Show must be responsible for half of my ‘must have’ beer list. 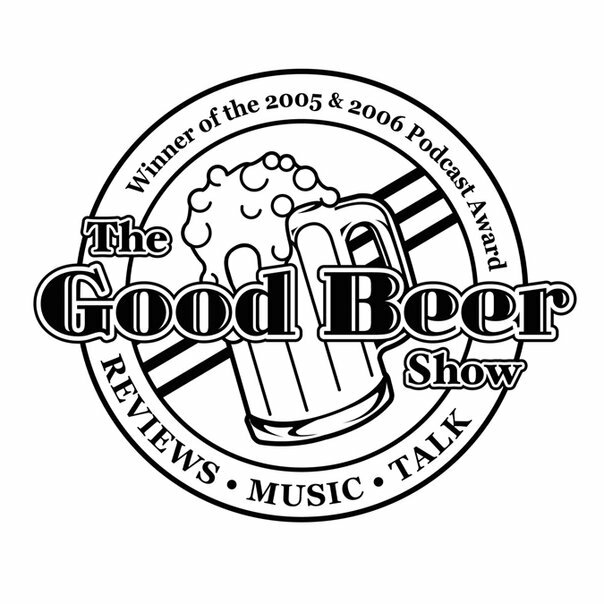 As I said in a past column, along with Basic Brewing and Craft Beer Radio, The Good Beer Show is one of my must listens each time it comes out. I took the bait. This has been around in every beer store near me – both good and bad – on sale at a crazy price. I held off for a few weeks but with a few non beer drinkers coming by I decided to give it a go. It says they have been around for 120 years. I haven’t heard a good – or bad – word about them. Why golly gee, I wonder why? I pour: piss yellow with a foamy head. Smell: Corn, other grains. Taste: Hmmm, better than Bud, does that mean anything. No, it tastes like a sugary water with a skunk like grain taste. I went back the next day and had another: On a very warm day it wasn’t quite as bad as I reviewed it above. I must have been in a pissy mood. The appearance seemed just slightly better then on first take and it sat a little better (read: less skunky).